“My major focus is patient involvement in reaching their optimal goals of health. I am passionate about patient education and health promotion to avoid future health complications. It is my goal to treat my patients in a manner of which I prefer my family to be treated. I am excited to be part of The Orthopedic Center's team and enhance the Osteoporosis program to help improve the lives of our community members." 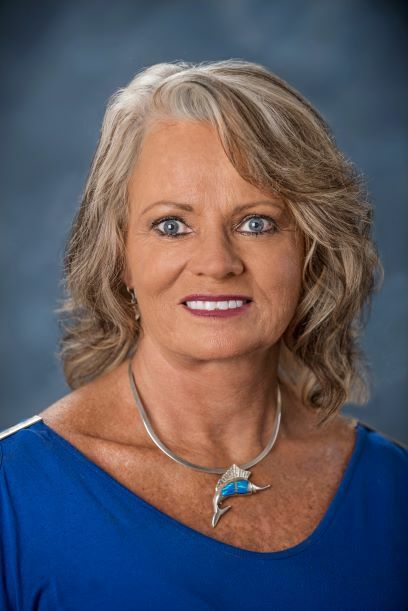 Glenda McCarter, CRNP joined The Orthopedic Center in September of 2018. She will specialize in the treatment of osteoporosis. Glenda McCarter is a family nurse practitioner with more than two decades of experience. She received her undergraduate degree from Salisbury State University and her advance practice degree family nurse practitioner from Wilmington College. She is board certified as a family nurse practitioner by the ANCC. She served as a nurse practitioner for Maryland Healthy Weights and Rose Hill Family Physicians, LLC, both in Cambridge, Maryland, and on a per diem as an administrative supervisor for UM Shore Health. From 1997 to 2011, she served as a nurse practitioner for UM Shore Regional Health, John Woods, MD, and Choptank Community Health Systems. She also has experience in emergency, maternal and child health, intensive care, cardiac and trauma nursing, as well as in clinical nursing instruction. She will see patients in our Easton office. Glenda lives in Cambridge, Maryland with her husband.